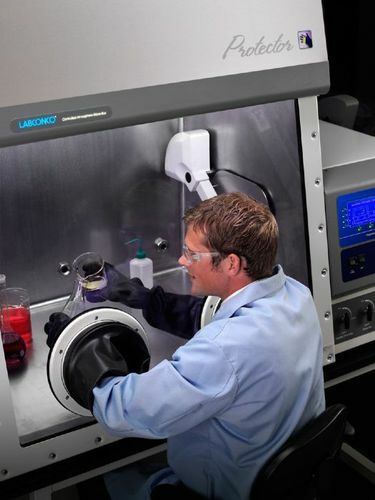 Protector Controlled Atmosphere Glove Boxes provide a leak-tight environment to perform work with contamination-sensitive materials under vacuum or in an inert environment. 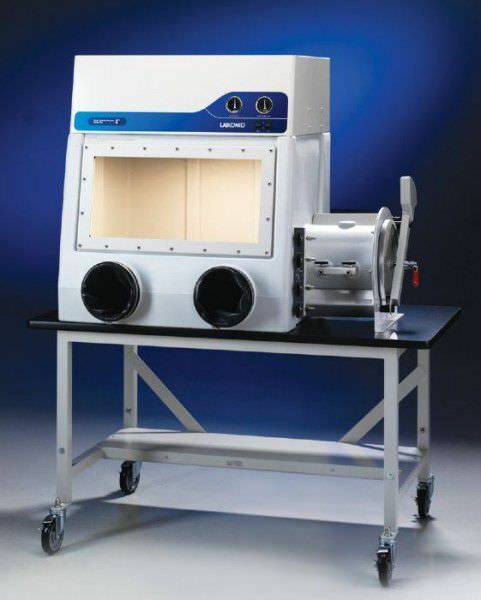 Fiberglass-lined models are performance tested to maintain oxygen levels a low as 0.4 ppm and moisture levels as low as 2 ppm. 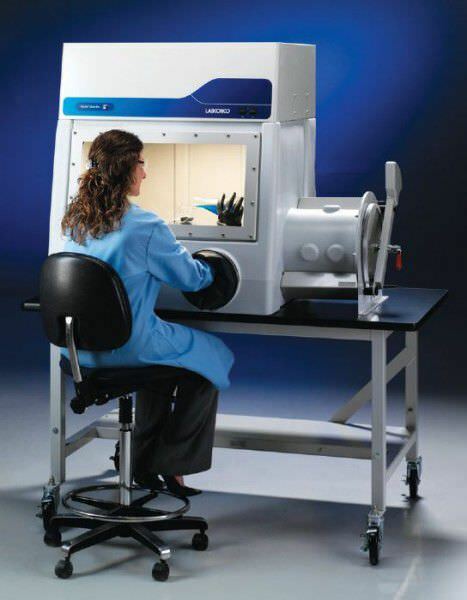 Stainless steel-lined models are performance tested to maintain oxygen levels as low as 0.2 ppm and moisture levels as low as 1 ppm. 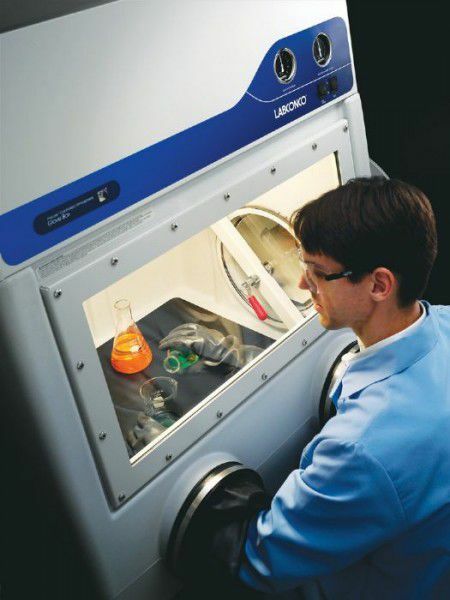 Need an ultrapure inert atmosphere? 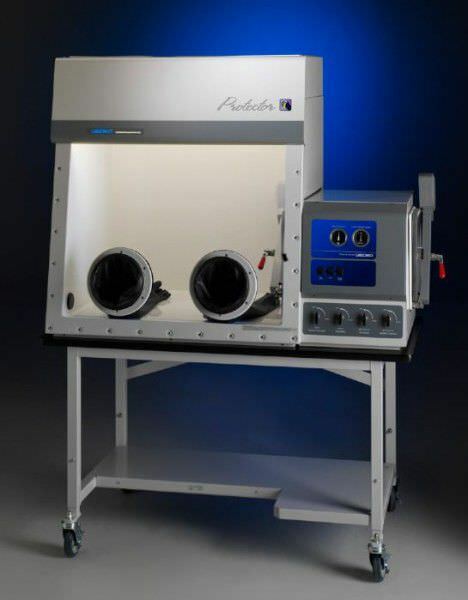 All Protector Controlled Atmosphere Glove Boxes are compatible with the new AtmosPure Re-Gen Gas Purifier accessory, which has the capacity to remove up to five liters of oxygen (13.500 ppm) and 660 grams of moisture (18 million ppm) at standard temperature and pressure (STP).